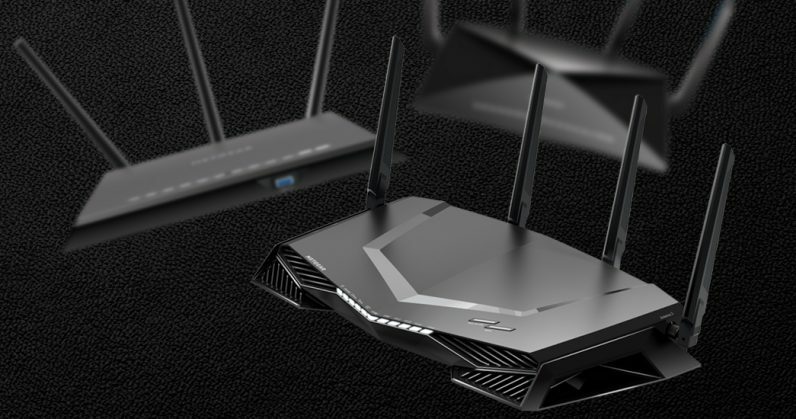 If you’re in the market for a new Wi-Fi router, you’ll want to get one that supports WPA3, the latest security protocol for networking devices. After more than a decade of using the same security standards, more than 500,000 consumer-grade routers around the world were breached last year by hackers using the nefarious VPNFilter malware that originated from Russia. The Wi-Fi Alliance, a group of companies certifying devices capable of data transmission over Wi-Fi, has now updated the commonly implemented security protocol for Wi-Fi enabled devices. It’s also starting to certify products that support WPA3. Devices with the upgraded WPA3 will be mostly invulnerable to hackers attempting to guess your passwords till they get it right. The new security provisions will also enable “robust protection” when people use weak passwords. Additionally, WPA3-enabled devices will also feature individualized data encryption, making them safer to use in coffee shops and other open Wi-Fi networks. With WPA2 in play, hackers could identify passwords as they’re transmitted through a jumble of data in web traffic, by knowing the specifications of routers and how they beamed data between devices and servers. These are commonly known as dictionary attacks. Similar methods could also be used to decrypt information shared between devices, as well as previously transmitted data. WPA3 aims to protect against such attacks, and prevent hackers from capturing previously transmitted data. The Wi-Fi Alliance is also releasing a new protocol for both WPA2 and WPA3 devices that enables a QR code-based system for connecting devices to access points; all you’ll need to do to hop on a Wi-Fi network is scan the code. While the Wi-Fi alliance currently does not mandate a WPA3 certification for all new devices, its adoption is expected to accelerate in the coming years, and WPA3 could soon become a prerequisite for Wi-Fi certification. Many companies like Cisco, HP, Broadcom, and Intel have voiced support for the upgrade; Qualcomm has already begun; Qualcomm has already begun manufacturing chips for phones and computers supporting the next generation of Wi-Fi, 802.11ax, and WPA3. Hopefully, the new standard will help secure networks in homes, offices, and enterprises for a while to come.